I got so excited when I received an invitation to the Spiderman Movie. 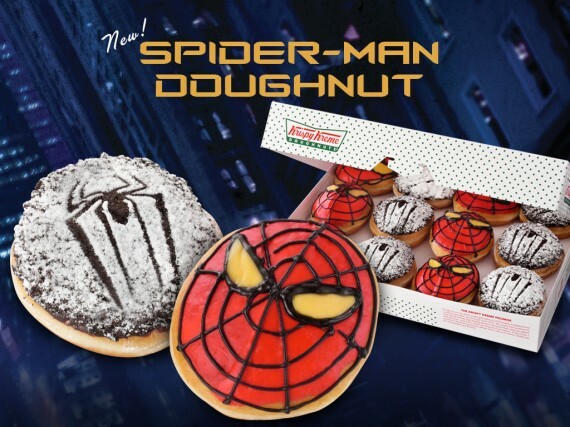 When I went to watched the amazing spider-man movie at My Cinema in Greenbelt 3 last July 4, 2012 they gave us Spiderman Doughnut! No photo though :-( ! Why? Because my SD Card encountered an error :-( Sad. Verdict: The movie is nice. 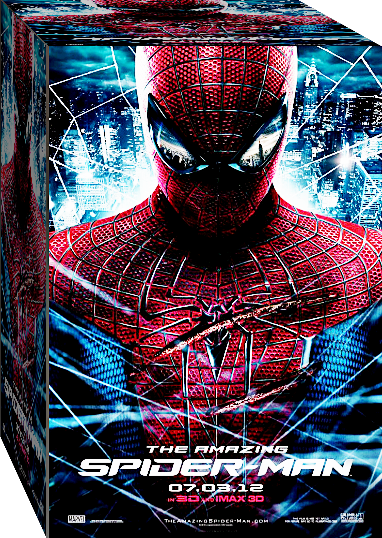 It shows the beginning of Spiderman, what makes him thick and the very reason why he started hunting criminals. With the doughnut : I so love it!. Thanks Krispykreme and of course Geiser Maclang you're the best!